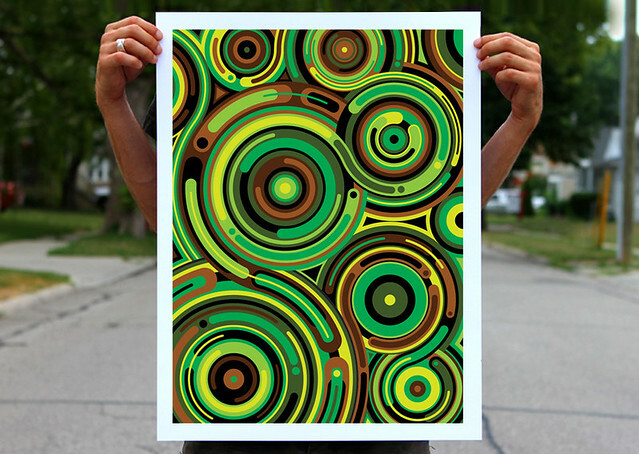 MWM NEWS BLOG: Infinity Knot Theory : 7-Color Poster. Infinity Knot Theory : 7-Color Poster. In collaboration with my friends at 1xRUN in Michigan : Infinity Knot Theory. A large 18"x24" screen printed poster. 7 colors! 140lb French Paper. Signed & Numbered (x/50). Available for 1 week only. Act quick! 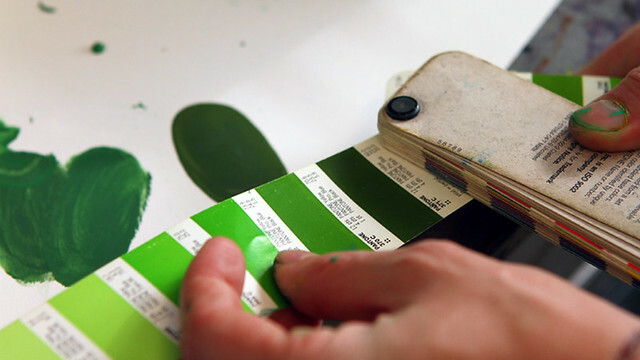 *Also check this simple Animated GIF I made to illustrate the printing process build up. 7 Color poster? Yeah that's 7 different layers. 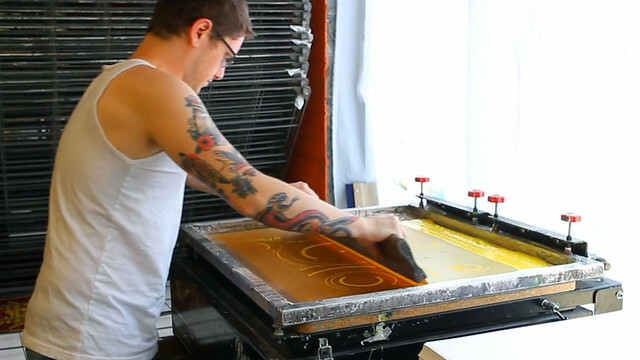 Respect to the Screen Printer. It was hot last week! Purchase Online. Big thanks to Rob and Jesse at 1xRUN these turned out fantastic! Zoom.